We are the best guides in Munich but we are not experts at the many other remarkable cities in Europe. We have partnered with some of the most personable, knowledgeable and entertaining guides from our travels. Below we have links to some of the best guides you can find. 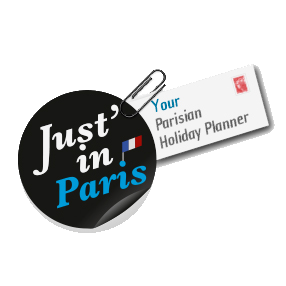 If you are going to Paris, Just in Paris is the perfect guide for you and your group. She is a lifelong resident of one of the most iconic cities in Europe. You will find small bistros and cafes while learning about the storied history of France, and it capital Paris. I will let her describe what she does better than we do. Custom-made advice for the organization of your trip.Personalized meet-and-greet on your arrival.Tailor-made tours to experience Paris like a local." ​BikeNjoy combines experience design with guided tours on bikes and offers a sustainable and enjoyable experience outside the mass tourism you usually find. All of the tours are tailored by experience designers and historians in an unique way. Our team consists of enthusiastic bike activists , engaging in different activities in Stockholm and promoting the vision of cycling as the main transport in cities worldwide.